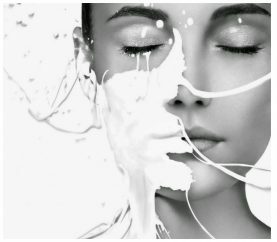 Do not skip the glass of milk, and include it in your beauty regimen to get the most radiant and soft skin. Here’s how you can use milk for skincare. Washing your hair may seem a process just too obvious, but what if we told you that you may not really be doing it the right way? 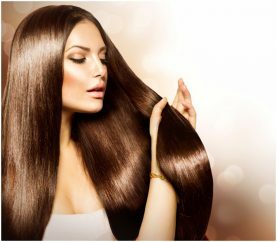 Here is all you need to know about washing your hair to great looking hair.